Marked with Falcom and DFB and three arrows. 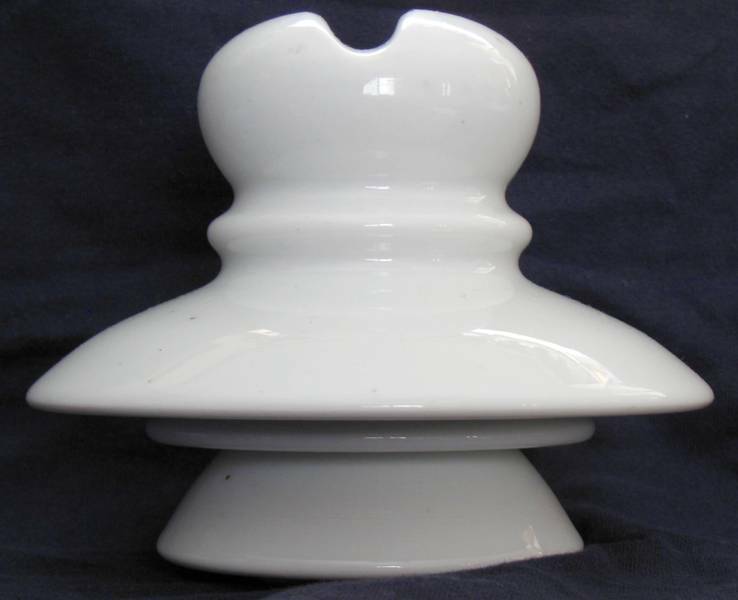 Shows saddle groove and the three skirts. Base is not chippped just see the cloth curled up underneath it.